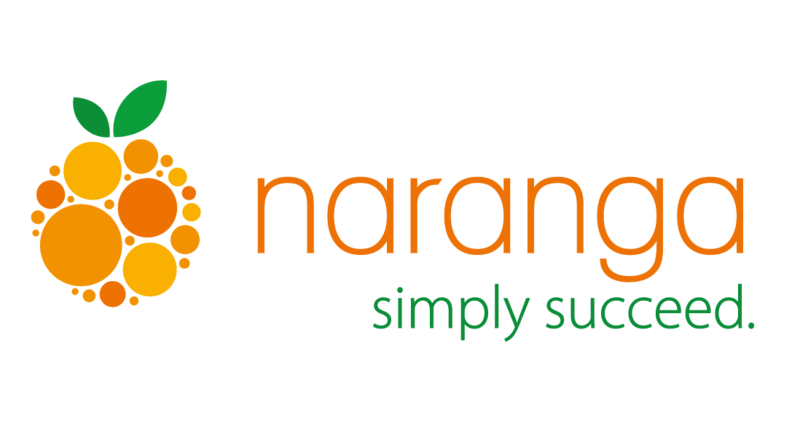 New Partnership: Naranga and AssureSign... Franchising Made Easy! What’s your favorite restaurant? Preferred gas station? Coffee joint? Which gym do you go… errr… belong to?